When basketball fans hear the words Final Four, they probably think of the buzzer-beaters, Cinderella stories, and bracket-busters that have thrilled people for years. However, you don't need to be a die-hard fan to know that the NCAA men's basketball tournament is one of the most popular sports events in the United States. By the time the tournament of 68 teams has been whittled down to the Final Four, excitement reaches a fever pitch. 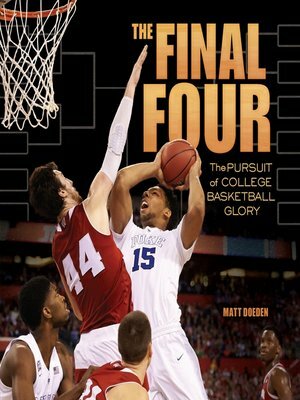 From the first intercollegiate basketball game played in 1895 all the way to the thrills and drama of the most recent Final Four, read about the shocking moments and stunning upsets that give March Madness its name.